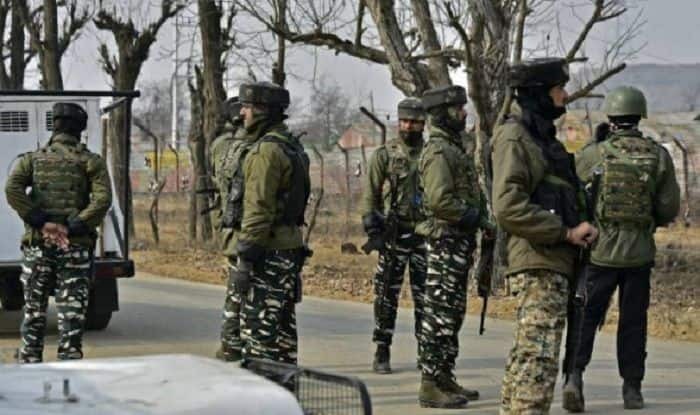 The Jammu and Kashmir administration had withdrawn the security cover of 18 separatists and 155 political leaders following the deadly Pulwama terror attack. New Delhi: The Jammu and Kashmir administration, currently headed by Governor Satya Pal Malik, has restored the security cover of over 400 politicians, which was withdrawn after the Pulwama terror attack on February 14. The development comes days after major political parties in the Jammu and Kashmir approached the Election Commission of India and claimed that the withdrawal of security was a conspiracy to sabotage the election process and risk the safety of political workers in the state, which will vote in five phases from April 11. Earlier on Friday, the Union Home Ministry had said that the security cover of over 900 “underserving” people had been withdrawn in Jammu and Kashmir, freeing 2,768 police personnel and 389 vehicles. The list of persons whose security cover has been withdrawn by the Jammu and Kashmir administration include 22 separatist leaders, in a clear message to those involved in “anti-national activities”. It was observed by the home ministry that many undeserving persons managed to get security cover resulting in a lack of state police resources for the public at large. “[Thus), the Jammu and Kashmir government has withdrawn security cover of 919 undeserving persons since the state has come under Governor’s Rule on June 20, 2018, thereby freeing 2,768 police personnel and 389 vehicles,” a home ministry official said. The home ministry had also directed the state administration that a case-by-case in-depth review may be taken on merits.